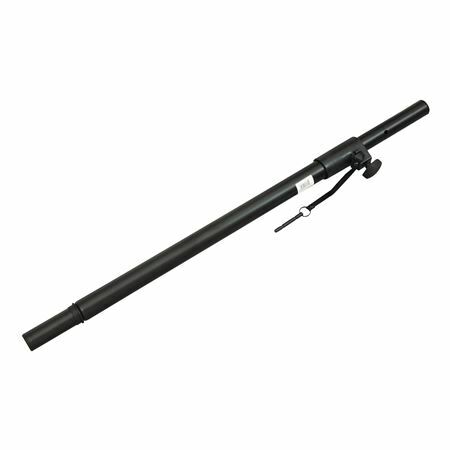 Shop Electro Voice ASP 1 Steel Height Adjustable Subwoofer Speaker Pole from AMS with 0% Interest Payment Plans and Free Shipping. For maximum sound projection, the adjustable ASP-1 steel subwoofer stand features a height adjustment from 36" to 60" (914.4mm to 1524 mm). The maximum weight capacity is 80 lbs. (36.3kg) and the stand has a durable black powdercoat finish. Very durable and strong product. Best thing ever. Easy to install !!! Adjustable easily to do!